These new flights are scheduled to be introduced between January 5 and February 28, SpiceJet said. The new services will be catered by the Boeing 737-800 aircraft, said SpiceJet. 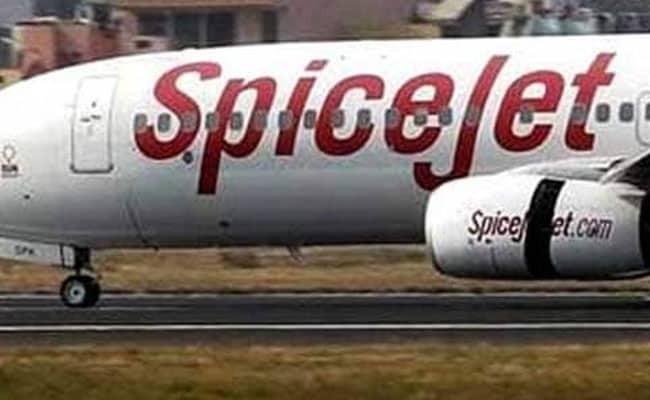 Mumbai: Budget carrier SpiceJet Wednesday announced the launch of eight new direct flights from Hyderabad connecting Kolkata, Pune and Coimbatore, starting January 1 next year. The Gurugram-based airline will also add another six new seasonal flights and frequencies from Bengaluru to Kochi,Port Blair as well as Bagdogra in West Bengal, SpiceJet said in a release here. The promotional fares for Hyderabad-Pune flight will be Rs 2,429 and Rs 2,209 for the return journey, it said. The special promotional fares for Hyderabad-Coimbatore route flights starts at Rs 2,809, while the return journey on the same route will cost Rs 2,309, the release added.